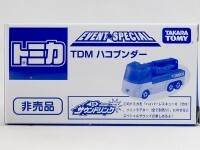 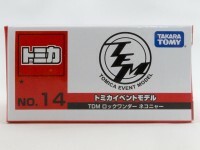 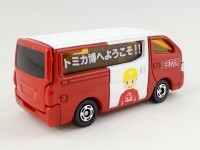 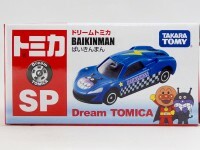 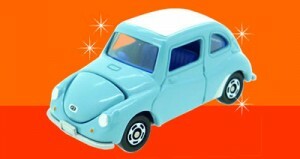 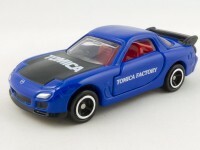 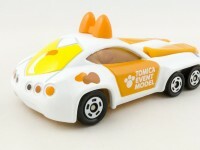 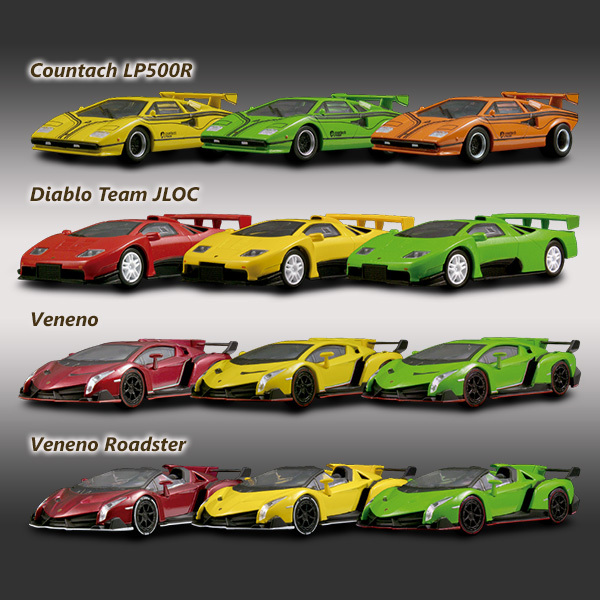 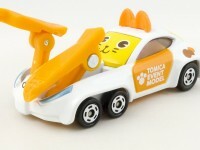 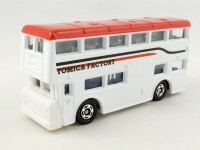 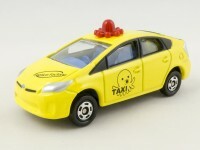 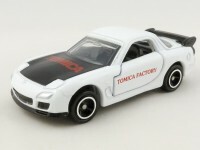 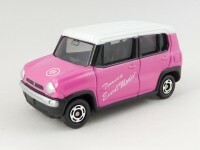 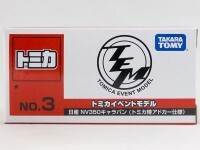 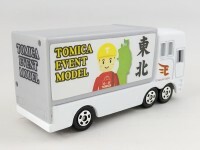 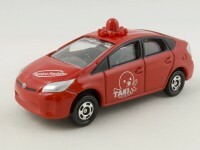 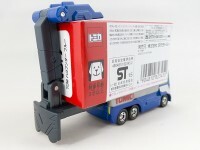 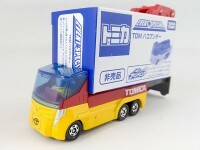 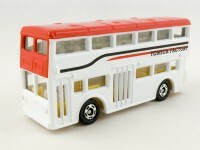 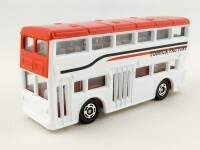 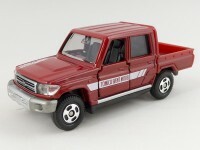 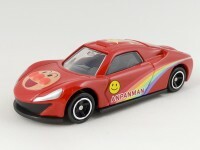 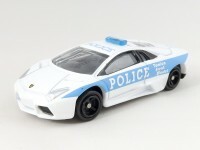 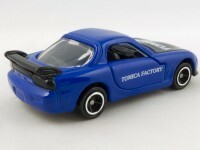 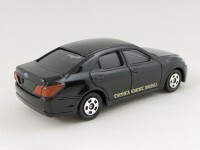 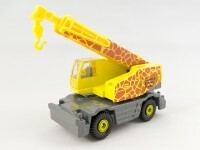 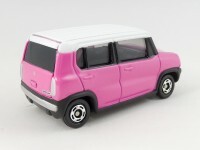 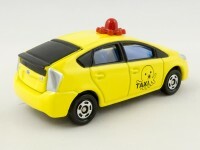 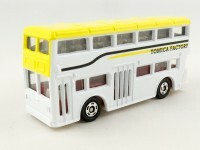 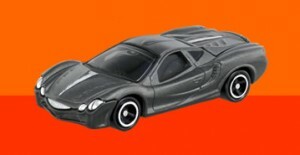 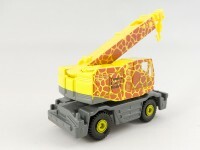 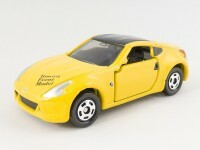 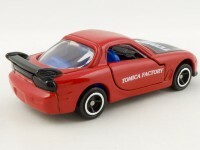 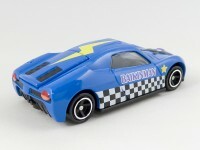 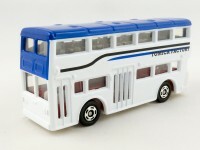 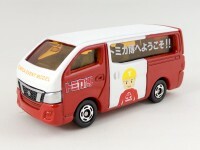 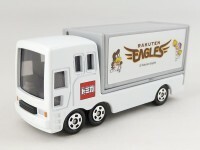 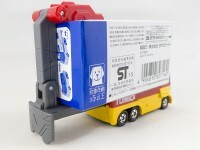 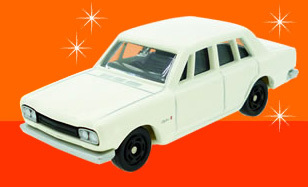 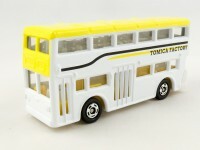 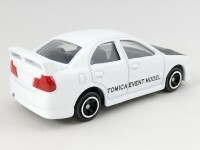 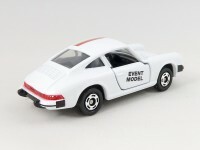 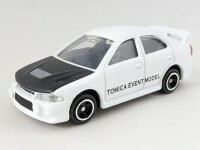 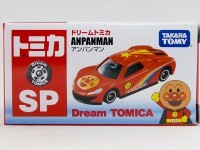 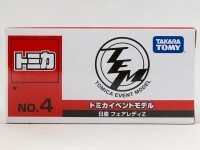 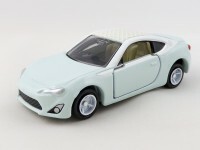 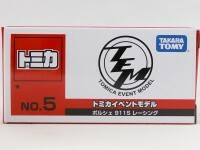 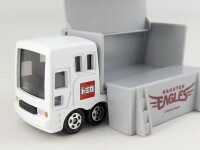 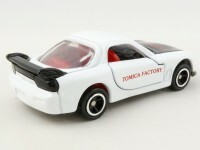 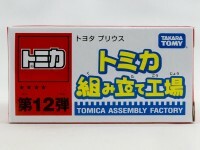 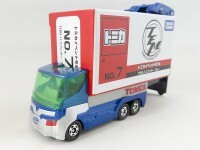 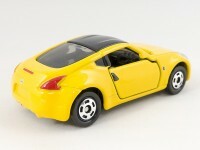 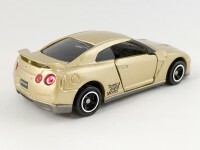 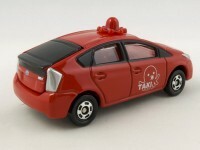 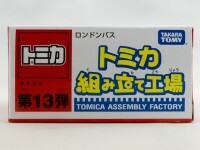 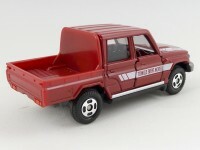 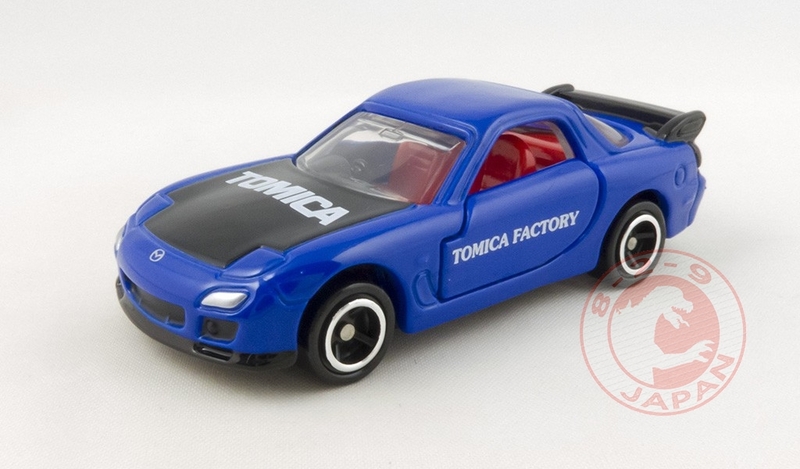 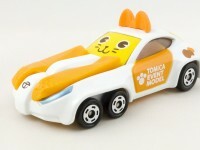 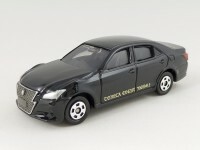 Here are pictures of all the combinations of the Tomica Event Factory models sold at the Tomica Expo in Yokohama. 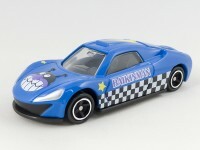 Up to 90mn wait line to be able to get 3 Mazda RX-7 ! 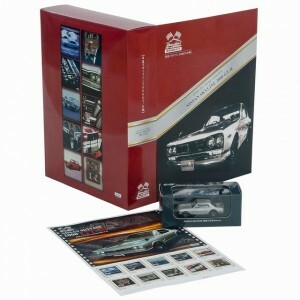 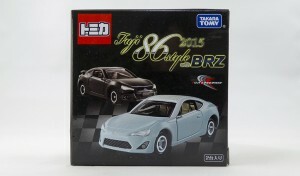 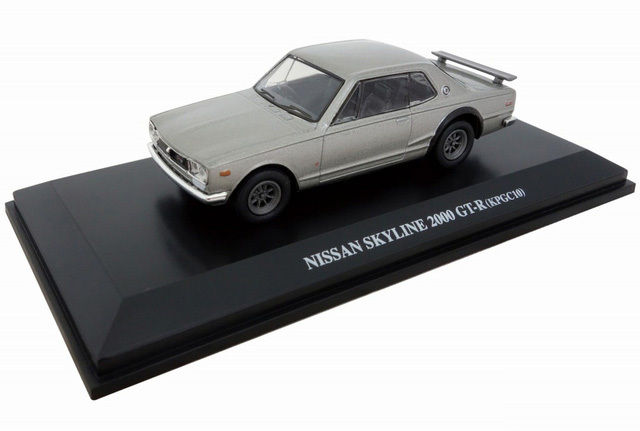 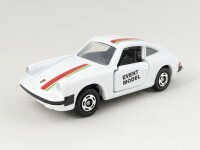 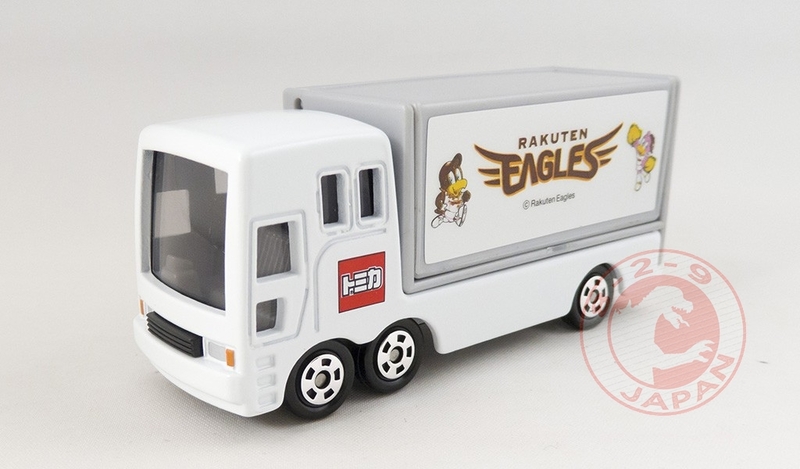 TakaraTomy was selling this commemorative 2 pack at the Fuji 86 Style With BRZ 2015 event held at Fuji Speedway yesterday. 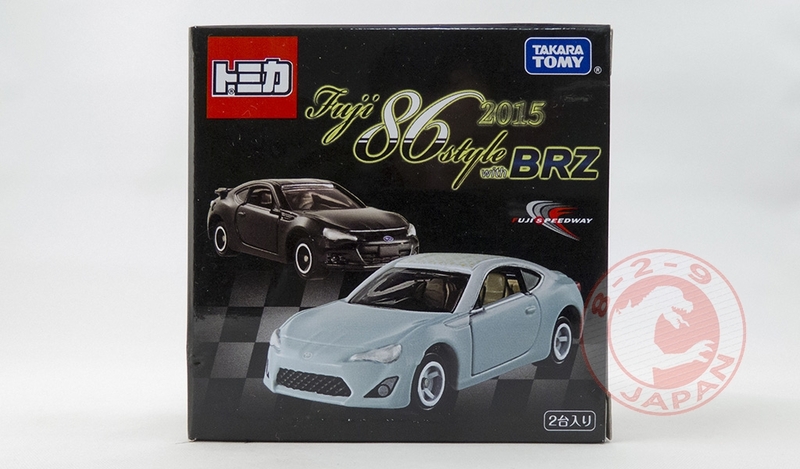 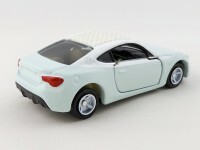 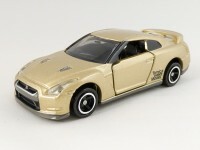 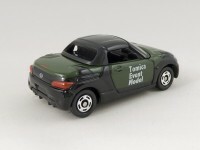 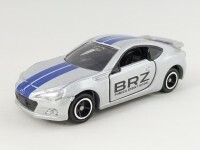 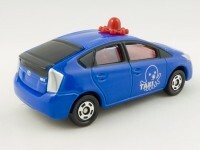 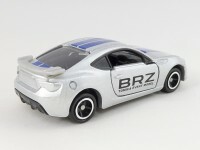 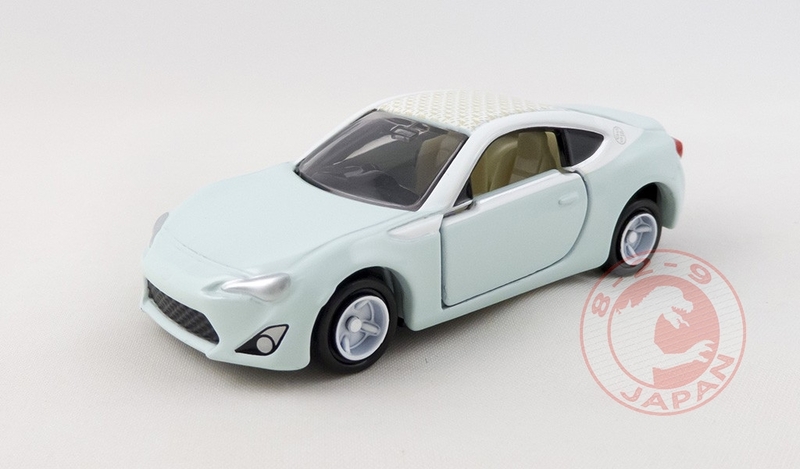 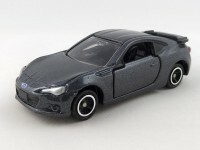 The box includes a charcoal Subaru BRZ and a blue Toyota 86 My Style. 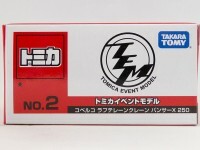 Our second set is now on eBay with free shipping as usual.